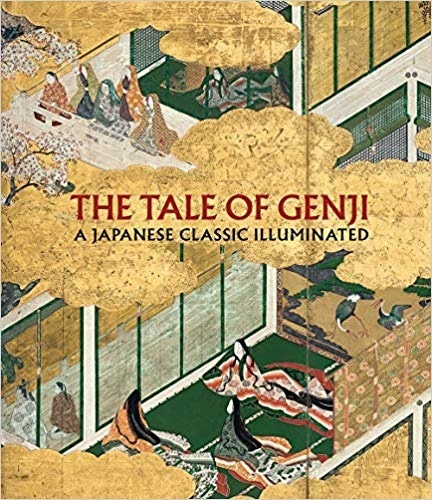 The Tale of Genji, written by noblewoman and lady-in-waiting Murasaki Shikibu in the early 11th-century, is the world's oldest novel and a classic work of Japanese literature. It follows Hikaru Genji (shining Genji), an heir to the throne who is demoted to a commoner for political reasons. Genji pursues life as an imperial officer, with much of the novel dedicated to his romances and the peculiarities of Heian period court manners, such as the use of titles instead of given names, making the book's many characters sometimes difficult to follow. The text itself is archaic and full of subtle poetic references. The poet Akiko Yosano first translated it into modern Japanese in the early 20th-century.